Digital Gift Cards are only redeemable in the currency they were ordered (i.e. EUR gift cards can only be redeemed for an order shipping to an EU country). Digital Gift Cards are available for any amount between €20 and €2000. 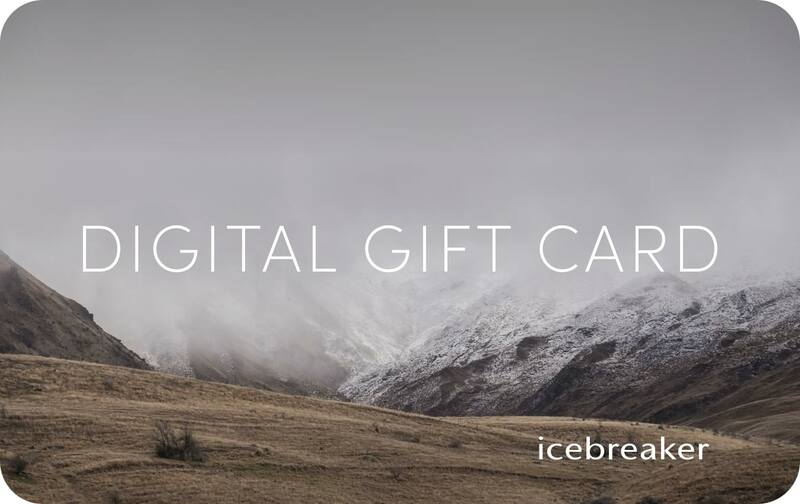 Digital Gift Cards are redeemable on icebreaker.com. PayPal and Credit Card are the only accepted payment methods for purchasing Digital Gift Cards. * Please specify an amount between 20 and 2,000. Digital Gift Cards will be delivered to the Recipient''s email within 24 hours.